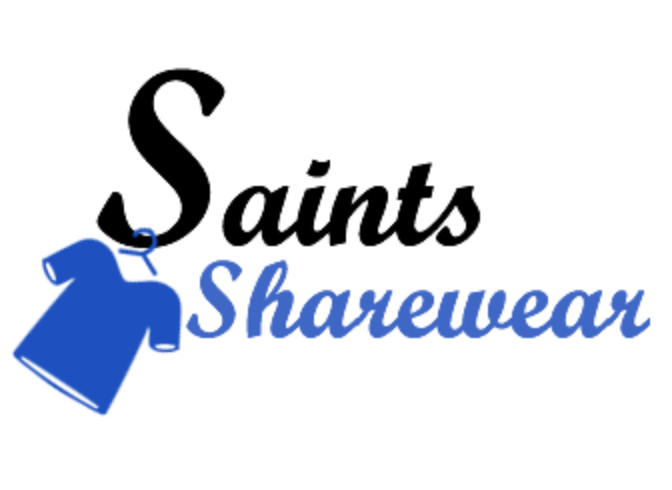 August 31, 2018 – Saints Sharewear is having its annual fall bag sale Wednesday and Thursday, Sept. 12-13, from 11:30 a.m. until 1:30 p.m. both days. Everyone is invited to shop and there are plenty of items to choose from. During the sale, you can fill up a bag for just $5. Saints Sharewear is located in Building HA, Room 130. Proceeds from Saints Sharewear sales are used to offer scholarship opportunities for Career Service employees at Santa Fe College.